"Kinetica Art Fair is produced by Kinetica Museum and is the first of its kind in the UK. 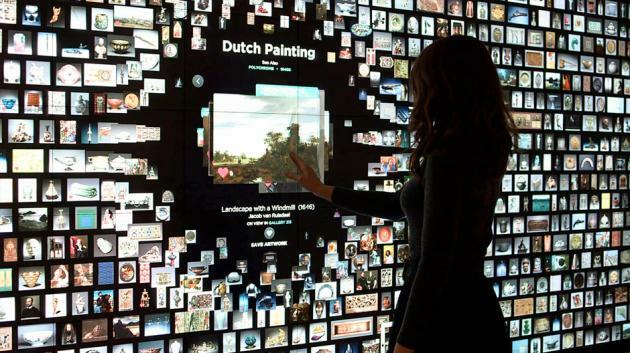 It provides collectors, curators and the public with a unique opportunity to view and purchase artworks from leading contemporary arts organisations and artists specialising in kinetic, electronic, robotic, light, sound, time–based and interdisciplinary new media art. 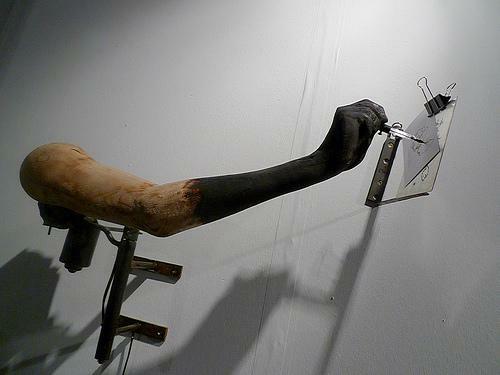 For 2010, over 35 galleries and organisations are taking part with over 150 artists exhibiting. 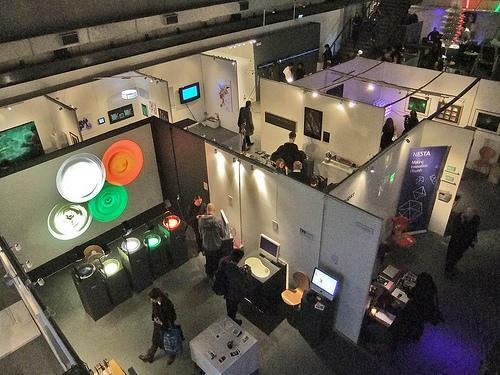 The inaugural 2009 Kinetica Art Fair was a seminal cultural event, attracting over 9,000 visitors, and increased the importance and value of kinetic, electronic and new media art on a global level as well as in the mainstream arts press. Kinetica Art Fair 2010 will again take place at P3, the 14,000 sq ft multi–disciplinary arts venue at 35, Marylebone Rd (opposite Madame Taussauds). For 2010 a special feature exhibition will be dedicated to the pioneers and Masters of kinetic art, with pieces on loan from private collection as well as original interactive installations from the 1968 exhibition of cybernetic art, Cybernetic Serendipity."